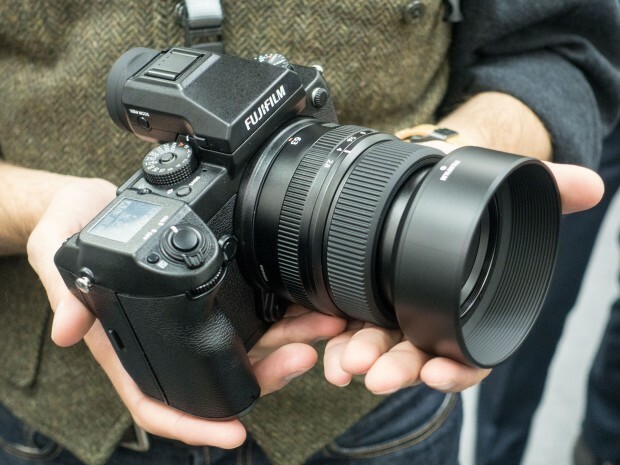 Fujifilm GFX 100S will feature with a 100MP 44x33mm sensor made by Sony. Other specs is not available yet, stay tuned. Previous Previous post: Canon EOS R & Lenses now Available for Pre-order !